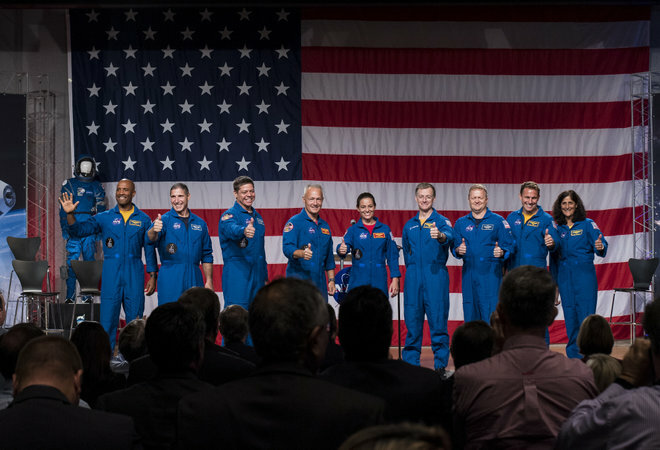 These will be the first astronauts to fly commercially to the ISS. Much respect and, frankly, a bit of envy. First manned flight is scheduled for April of next year on the SpaceX Dragon.